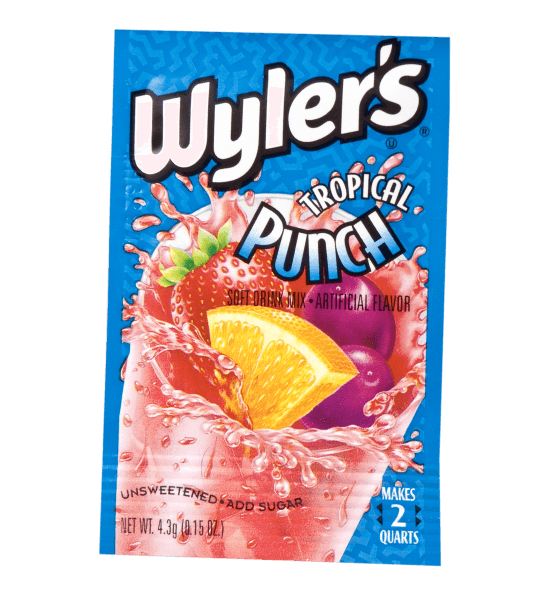 The Wyler’s drink mix you know and love is still one of the best values around! 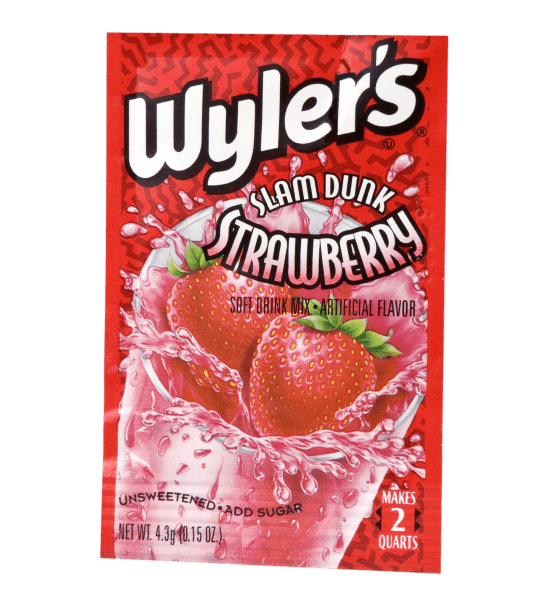 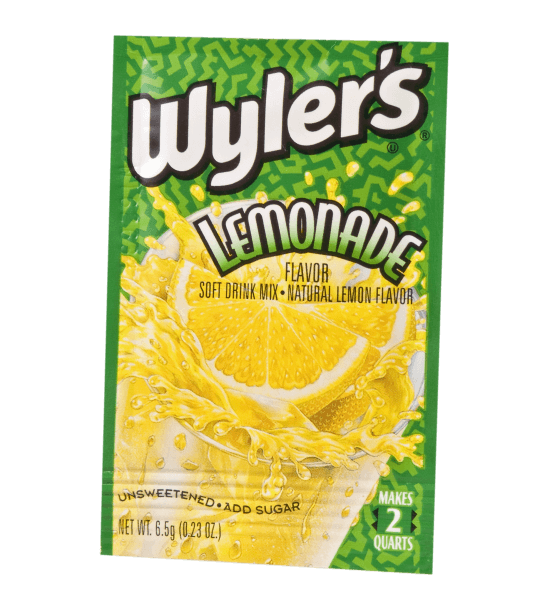 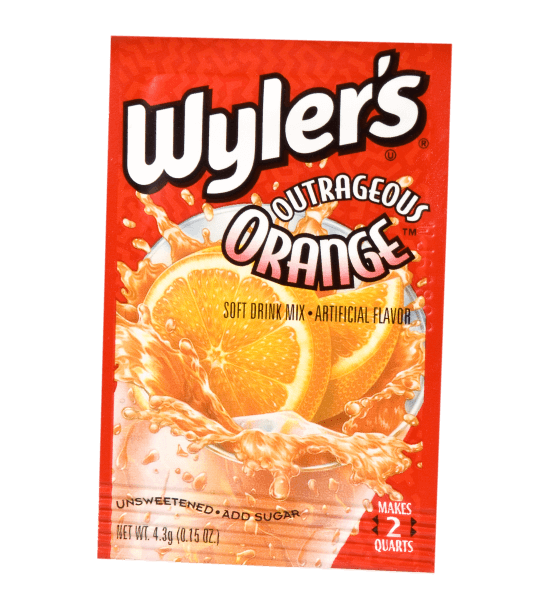 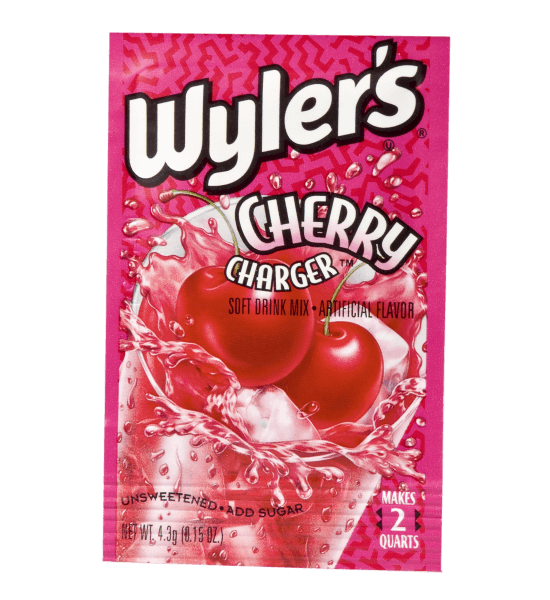 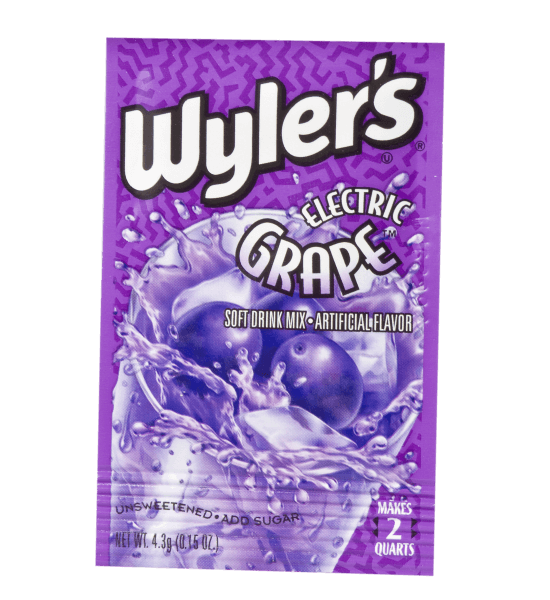 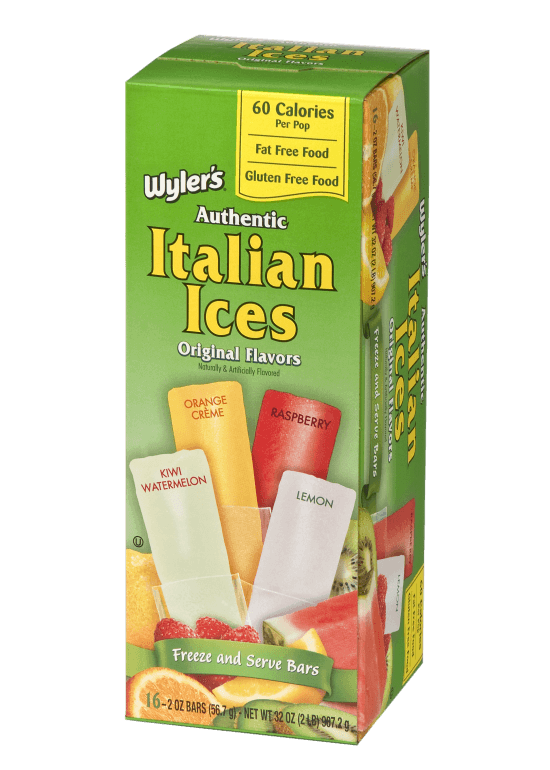 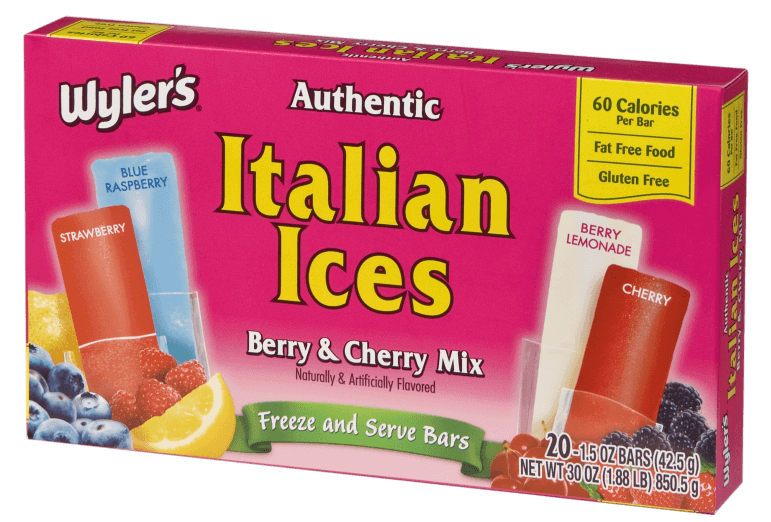 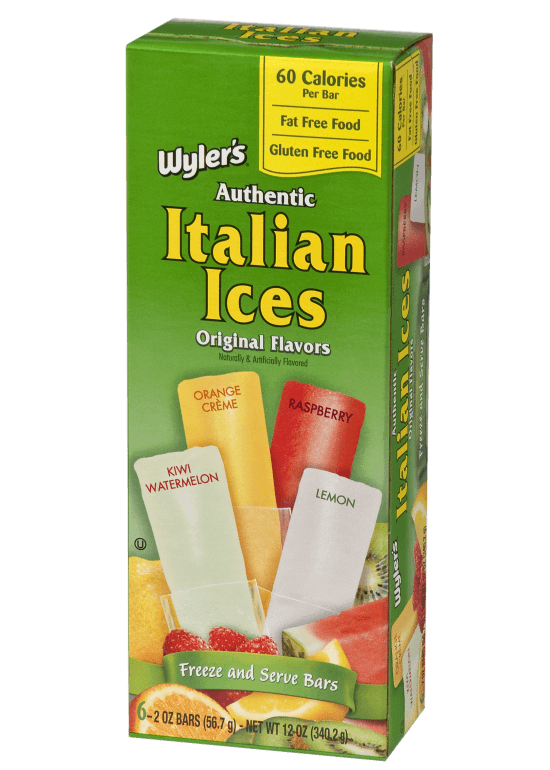 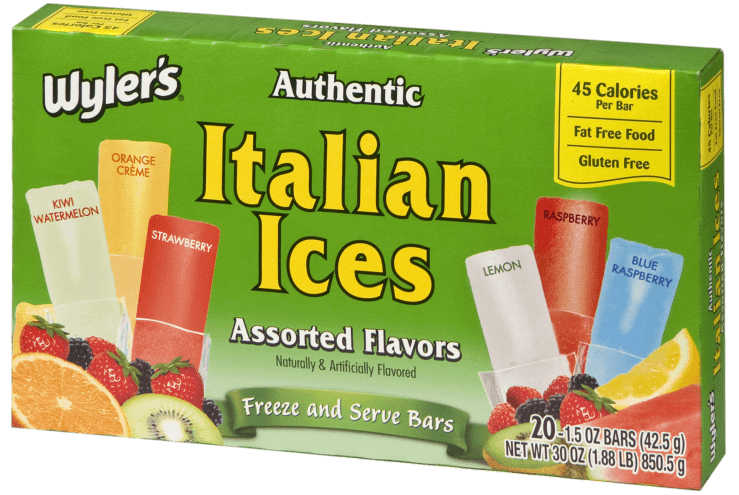 For over 60 years, Wyler’s delicious drink mix has been a refreshing favorite. 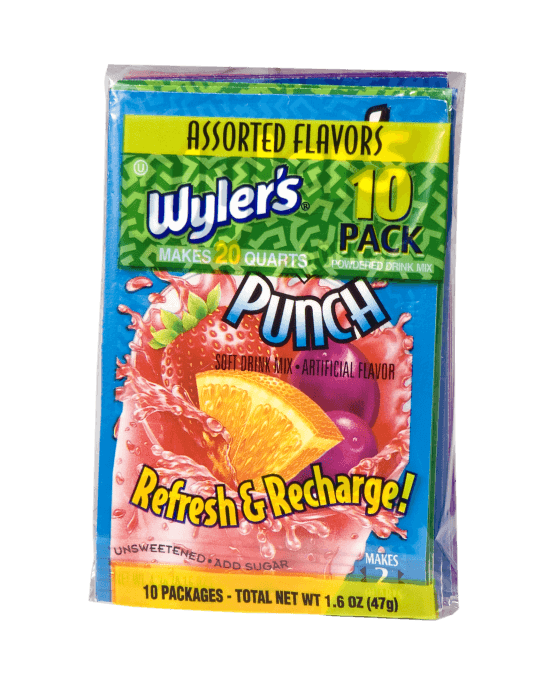 Each packet makes two quarts and provides vitamin C in the flavors kids love best—a healthier and less expensive soda alternative! 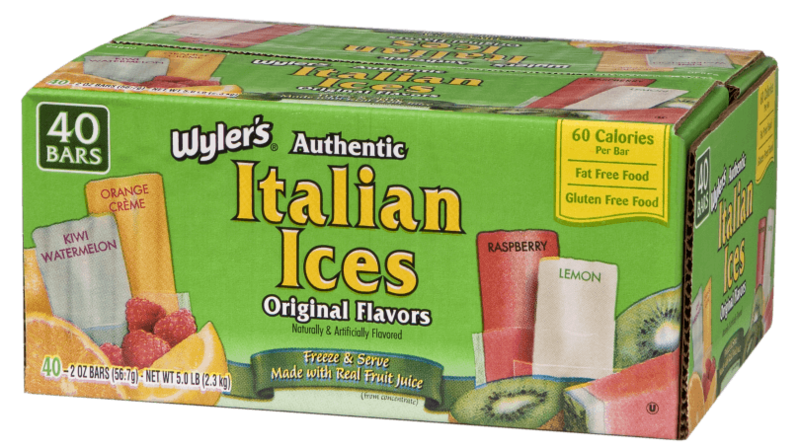 Easy to prepare; just add water and sweeten to taste.